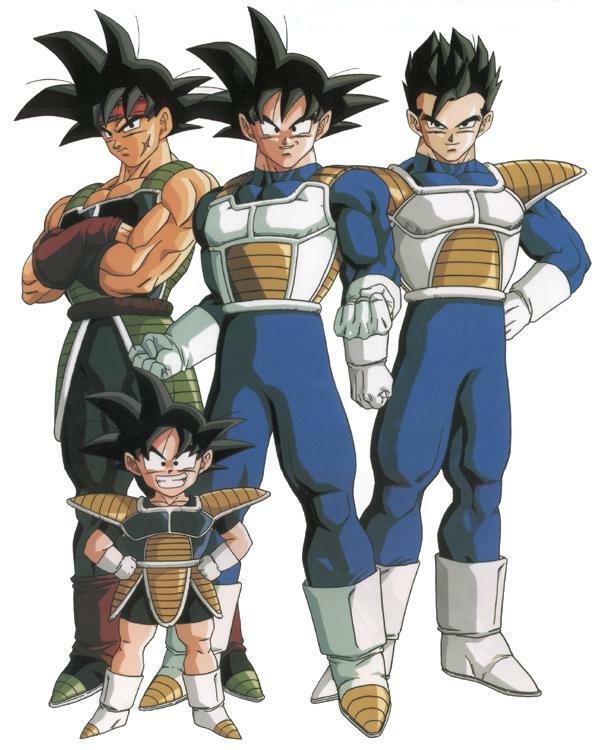 bardok Goku gohan and goten saiyan Suits – Avocats sur Mesure. . HD Wallpaper and background images in the Dragon Ball Z club tagged: dragon ball z.